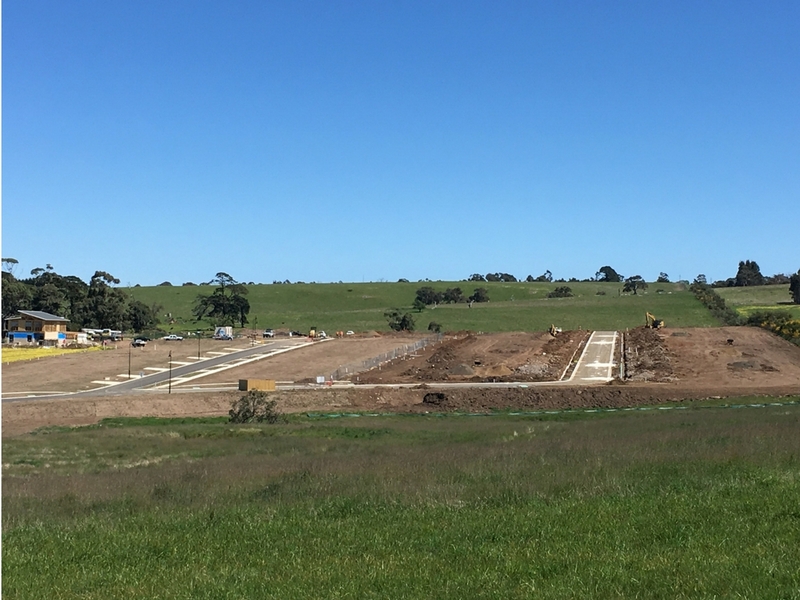 Newearth Constructions continues its long relationship with the Springridge development in Wallan with the recent completion of Stages 4B, 4D, 4E and 5B. 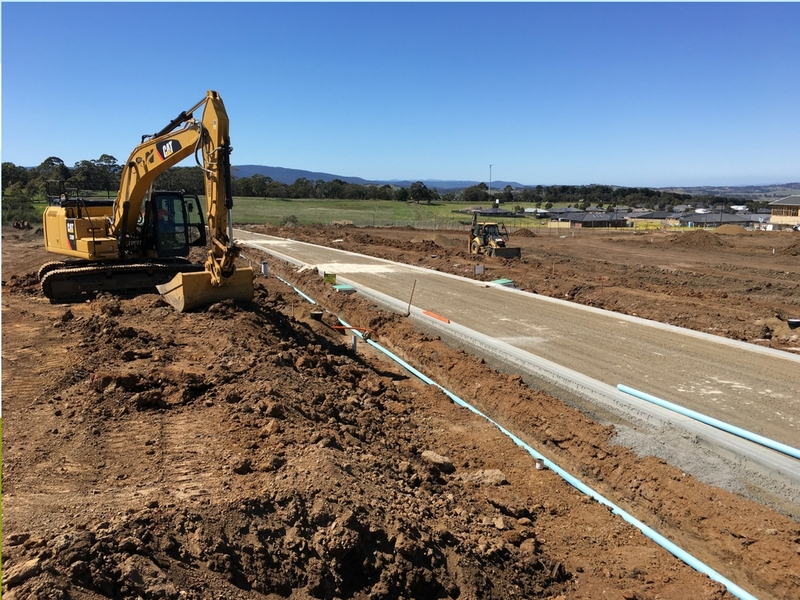 Stage 5C&D is also currently nearing completion in early November 2017 with the next stage (6) to commence construction in November. 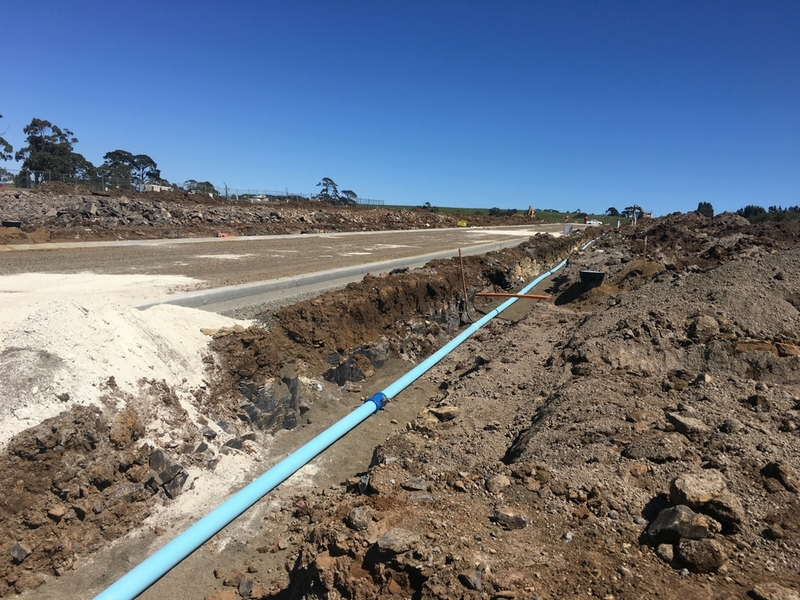 Despite the significant volumes of high strength rock in most of the excavation works, Newearth Constructions continues to provide a high quality development which meets our client’s strict completion deadlines and program of works.